Recently, California became the first state to prohibit plastic shopping bags from being distributed for free, ending the question of "paper or plastic" for tens of millions of shoppers. Yet Californians can still expect to hear this familiar question when they try to check out of most chain stores, "Would you like to save money on your purchase today by signing up for our store credit card?" It sounds simple enough, but the option can be confounding to many shoppers. For stores, it is fantastic way to sell credit cards because, of course, who wouldn't want to save money on their purchases? And based on the ubiquity of these cards, it is easy to deduce that these products are highly profitable to the stores that pitch them relentlessly. But what are the advantages and disadvantages of these cards for customers? Let's look at the case for store credit cards. Clearly, there is the opportunity for customers to receive a one-time discount by applying for a store credit card offer that includes a discount. The typical discount offers range from a mere 10% to 25% or more. In addition, store credit cards can actually be a great way to built a credit history and improve credit scores, when used responsibly. Relative to standard credit cards, store cards are offered to those with a more limited credit history and lower credit scores. Finally, a good store credit card will offer rewards for purchases, access to additional discounts, and even perks like free shipping for online orders. There are plenty of downsides to applying for these store cards. Consider that the discounts offered may not be terribly significant compared to other credit cards. For example, someone earning 20% off of a $500 purchase is only receiving a savings of $100. While this is a significant savings, other reward cards commonly offer points and miles worth hundreds of dollars more. Currently, the Southwest Airlines card from Chase offers new applicants 50,000 bonus points, worth about $800 in free travel. Since you can't practically apply for every credit card offered, shoppers need to recognize that every time they apply for a store credit card, they are essentially choosing not to apply for another card with a more valuable offer. Shoppers need to realize that the terms of store credit cards are not particularly competitive. They generally feature much higher interest rates than the better credit cards offered by banks, and their reward programs are almost always inferior when used for non-store purchases. Holders of these store credit cards need to keep in mind the real reason that these cards are being offered to them. Everyone who has a store credit card in their wallet or purse is carrying around an advertisement for that store. This makes cardholders much more likely to revisit the store and spend more money there, rather than shop around for the best deal. Having access to instant credit also makes cardholders more likely to spend more than they can afford, which can result in costly debt that dwarfs any rewards received. 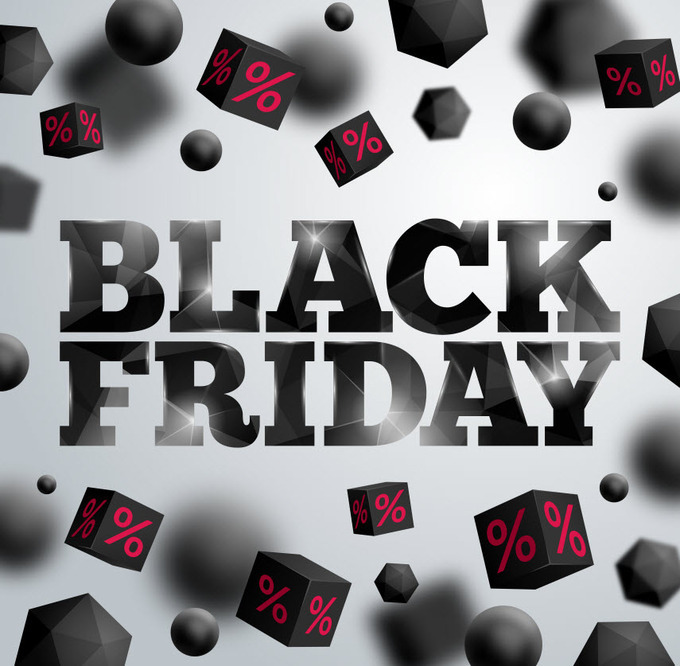 On Black Friday and during this holiday season, it is important for shoppers to realize that they best store cards can be a good value for dedicated customers of some stores, but that most people need to decline these store credit card offers most of the time.